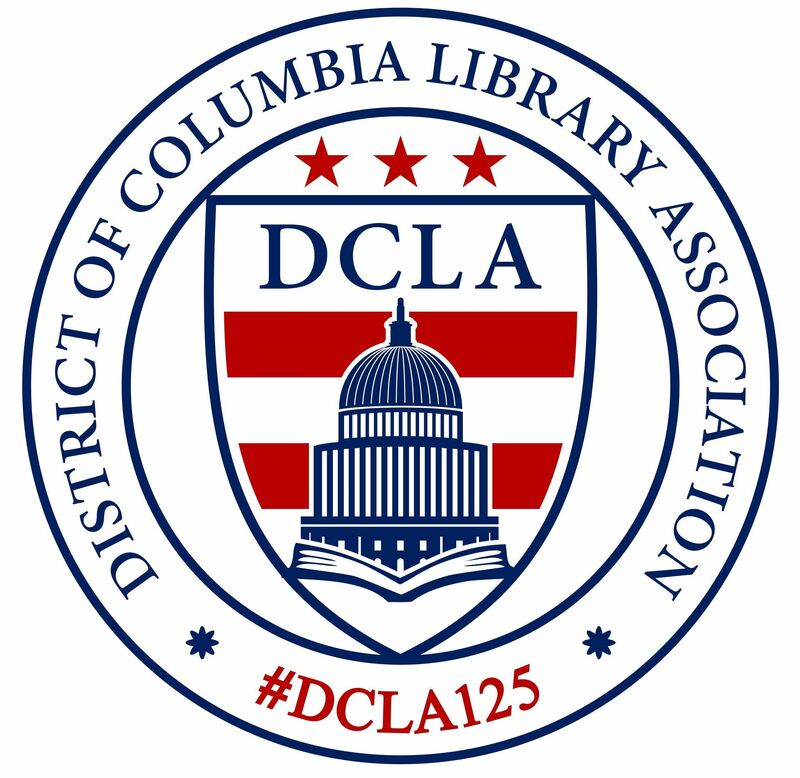 The District of Columbia Library Association (DCLA) is a chapter of the American Library Association (ALA) and the local service organization for librarians and library workers in the Washington, DC metropolitan area. 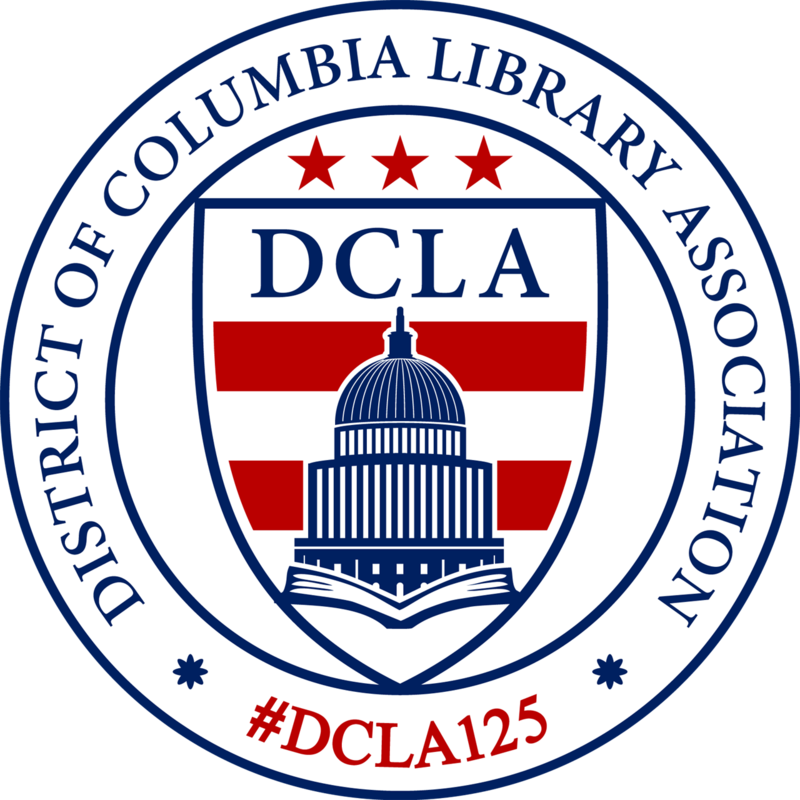 DCLA provides opportunities for personal and professional development through networking, participation in committees, interest groups, and the executive board. We also provide programming for new and transitioning information professionals, and advocate for local libraries and issues related to library service.